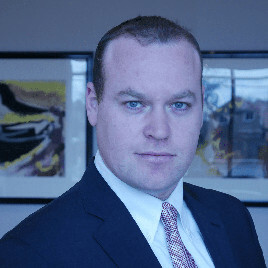 Avi Charney is the founder of Charney Legal, a boutique business law firm in Toronto serving the business law needs of clients throughout the GTA. From “Start-ups” and privately held small businesses to established, successful, enterprises – Avi is a determined advocate for his clients. He provides businesses of all sizes with preventative legal advice to avoid litigation and other costly legal consequences as well as strategic, intelligent representation to businesses that find themselves involved in legal proceedings. Whatever the business legal situation, Avi Charney works intelligently and fearlessly towards protecting his client’s interests and achieving the best possible outcomes in the most efficient way possible. Legal advice that helps guide, protect and grow your business is not an expense – It is an investment that helps position you for success. Agreements entered-into without a lawyer’s review risk being deemed invalid or being open to contentious litigation down the road. Avi can bring the important issues to your attention and work to ensure your rights and interests are protected so your business can focus on what you do best without costly, protracted, legal distractions.